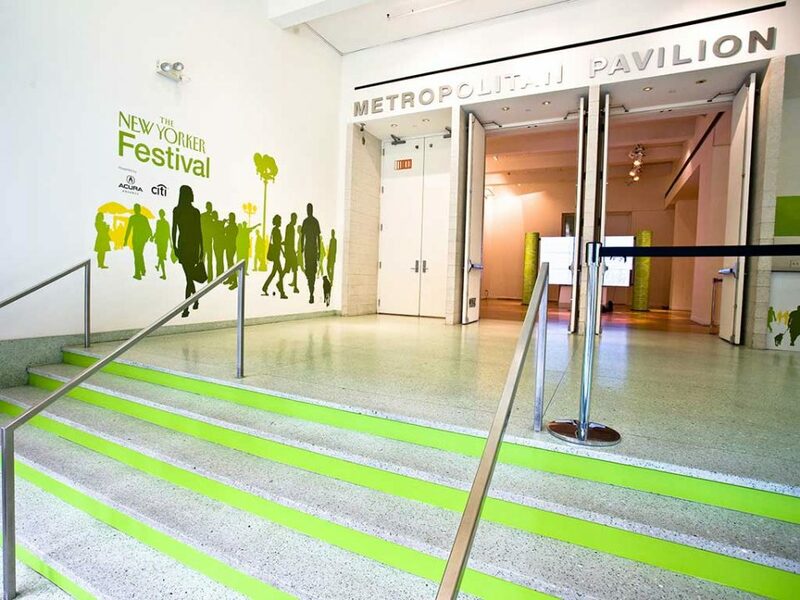 Metropolitan Pavilion is in a prime location in Manhattan’s desirable Chelsea neighborhood. 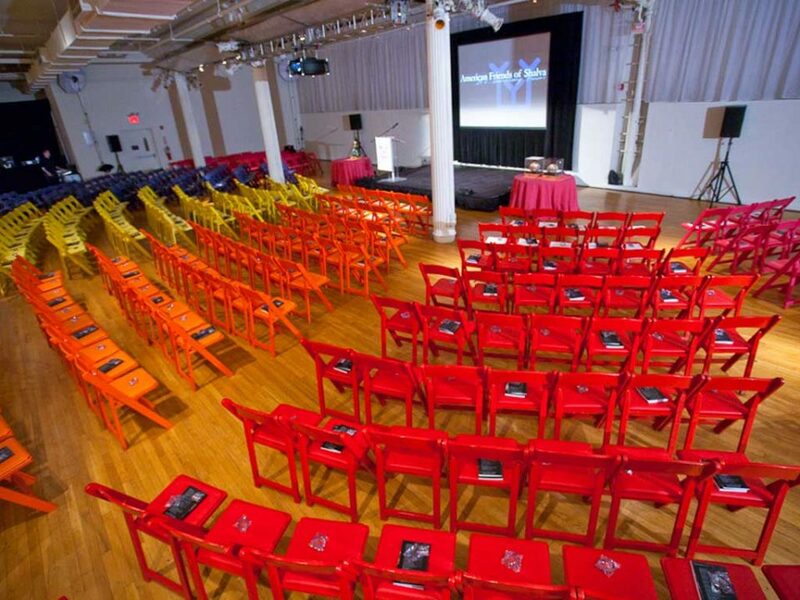 A dedicated and special event venue for 20 years, Metropolitan Pavilion is a uniquely versatile New York City destination and the perfect location to showcase your brand. 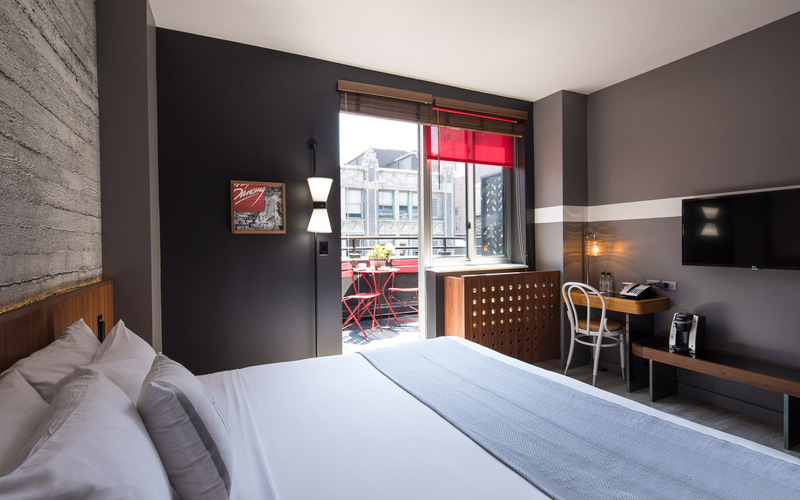 Each event room features clean-canvas adaptability as a variation of the iconic Manhattan loft style which allows your brand to stand out. 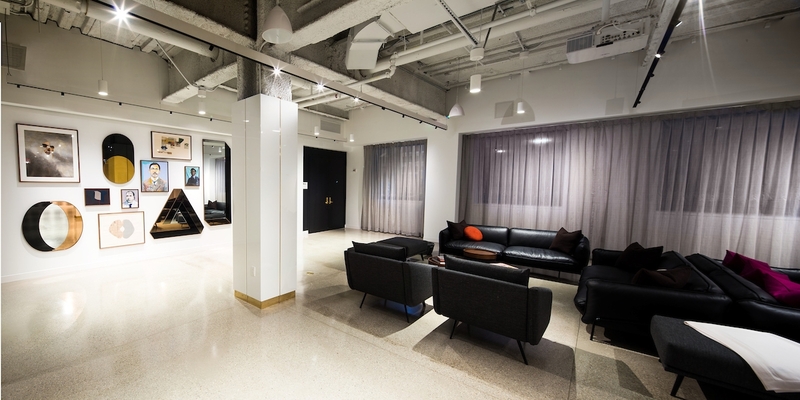 Now one of New York’s best-known event spaces your guests and clients will be greeted in the spacious lobby which promotes a modern, inviting aesthetic with lots of opportunity to see your branding on the event signage. Through the lobby guests enter an arched vestibule leading into the expansive main hall, a real opportunity to make a lasting impression on your clients. During the event guests will have use of the excellent facilities including a coat check and WiFi throughout as well as time to enjoy a luxury buffet lunch and refreshments available all day. 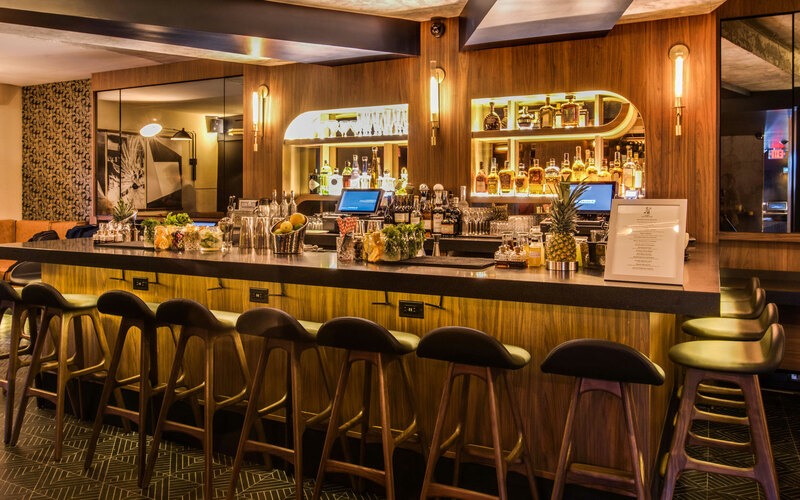 The venue is easily accessible from a number of Subway stations and there are both boutique and major hotel chains located nearby. 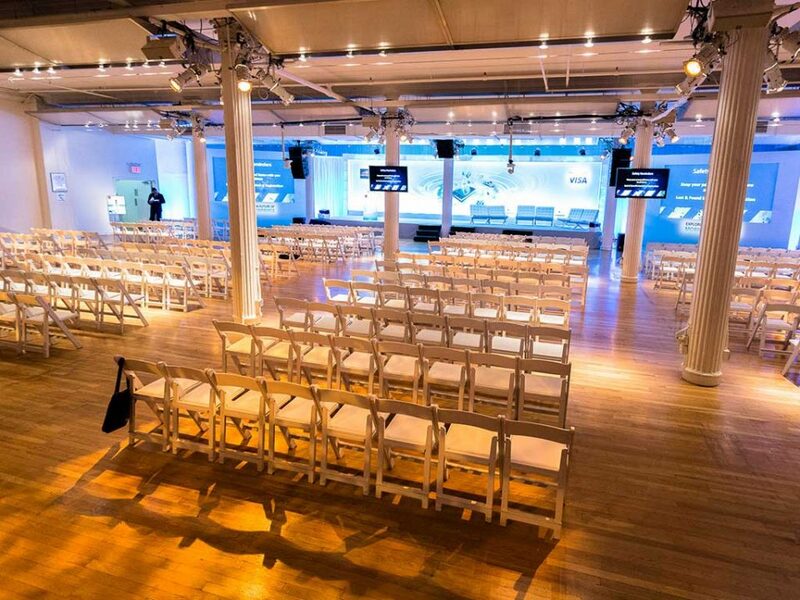 This event offers the opportunity to project your brand to a global, highly relevant audience and make a lasting impression on your clients with this stunning venue. Please ask for the AI Conference room block. 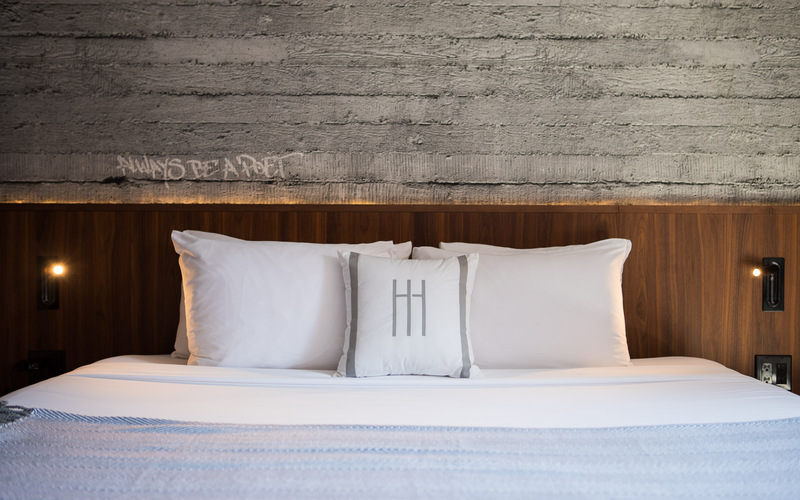 This rate applies for any bookings from March 16-21 2019. 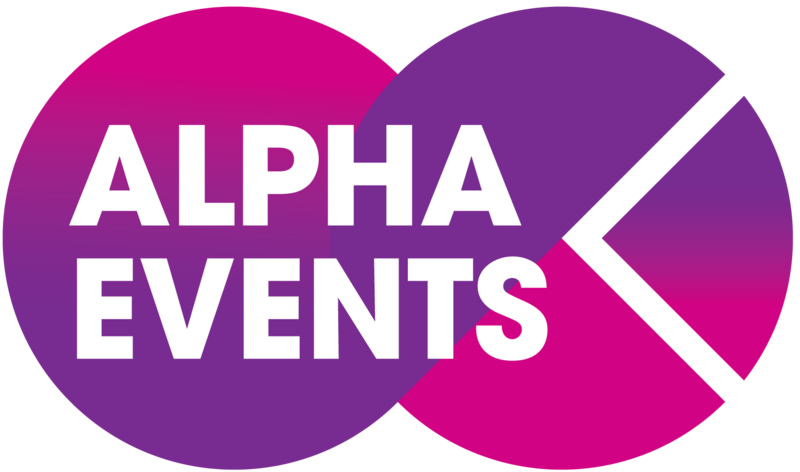 Please note: Alpha Events will never recommend, approve or appoint any third party rooming service to act on our behalf. Please be extremely wary if you are approached by any such companies.